The controller contains powerful computing resources in the absence of an operating system: The module is designed for use in control and recording systems, digital signal processing systems with high demands on speed, volume of data processed, reliability and fault tolerance as a computing and control node. 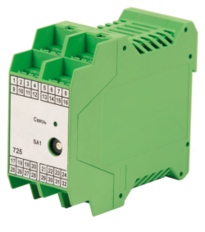 The module receives, processes data from intelligent modules and transmits control actions to the I / O control modules via CAN and RS-485 networks. 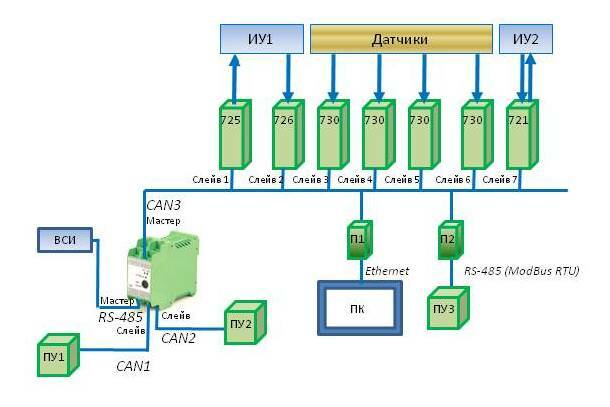 The default program cycle time is 1ms when there is no network exchange. Galvanically isolated CAN 2.0B – 3 pc. Galvanically isolated RS-485 – 1 pc. No Galvanically isolated RS-232 – 1 pc. The controller is programmed in C language in the Keil environment. An example of the program using all the features of the controller and a detailed description of the program is on the site. If necessary, according to the relevant terms of reference, it is possible to develop the necessary software. The controller is programmed via the RS-232 service interface. The programming cable is included in the delivery. There is a special software that allows you to view in real time up to 256 bytes of any memory controller and set the values ​​of program variables. It is possible to reprogram the CAN (the programming algorithm is given in the programmer’s manual) using a buffer transmission. To connect the termination resistor CAN1, it is necessary to install a jumper between pins 22 and 23. To connect the termination resistor CAN2, it is necessary to install a jumper between pins 30 and 31. To connect the termination resistor CAN3, you need to install a jumper between pins 13 and 14. 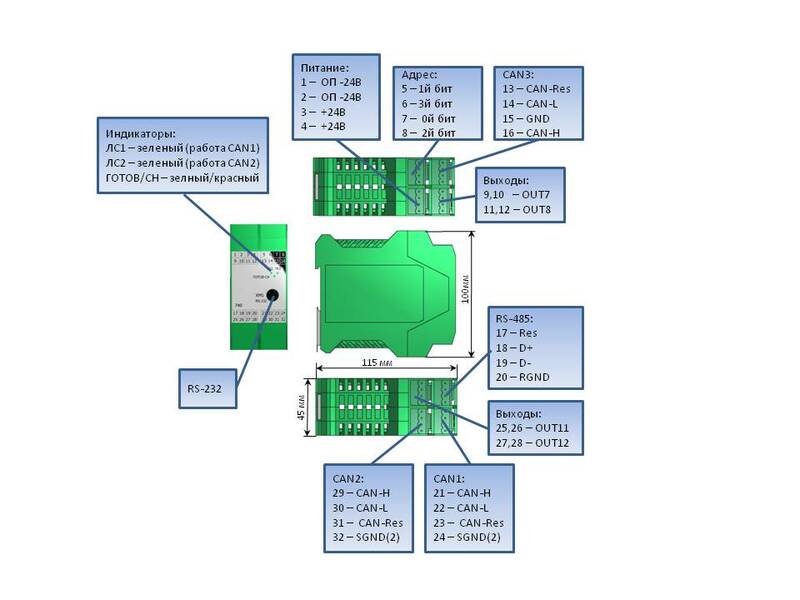 To connect RS-485, you need to install a jumper between pins 17 and 19. Connection to the contacts of the module by plugs with spring terminals type FKCT 2,5 / 4-ST from PHOENIX CONTACT (it is allowed to connect single-core and stranded wires with a cross section from 0.2 to 2.5 mm2). The necessity of completing the module with plugs is specified when ordering. 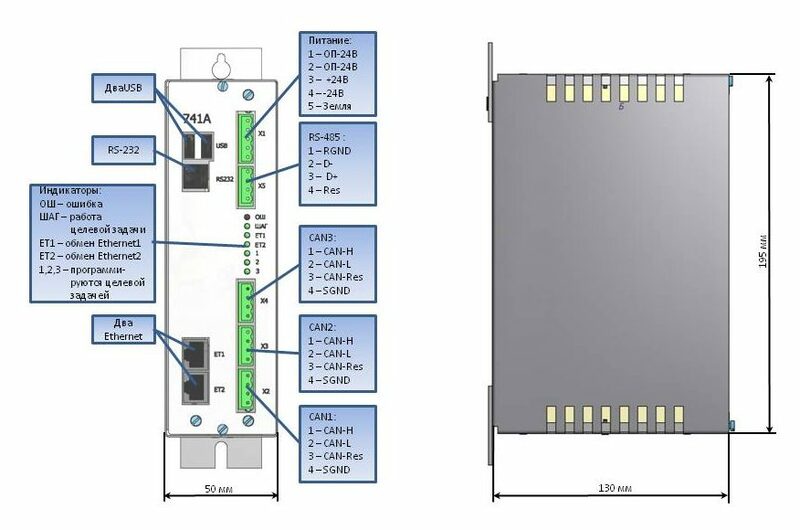 The module is intended for use in control and recording systems, digital signal processing systems with high requirements for speed, volume of processed data, reliability and fault tolerance as a computing and control node. Galvanically isolated CAN 2.0 В – 3 pc. Connection of external wires to the contacts of connectors X1-X5 is carried out by means of plugs with spring terminals type FKCT 2,5 / 4-ST and FKCT 2,5 / 5-ST from PHOENIX CONTACT (it is allowed to connect single-core and multicore wires with cross-section from 0, 2 to 2.5 mm2). 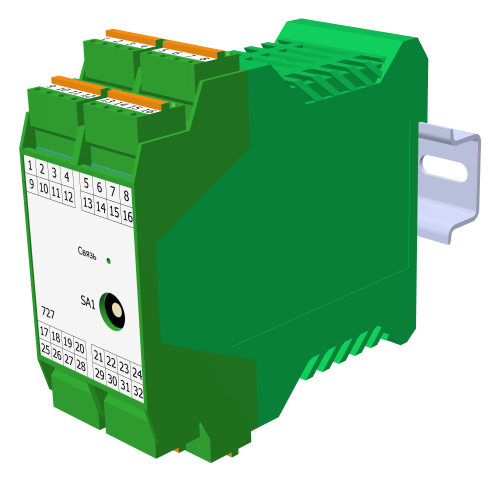 The necessity of completing the module with plugs is specified when ordering. To program the module, the ISaGRAF 5 development environment is used, using which the user can develop software (software) that meets his requirements. If necessary, according to the relevant terms of reference, it is possible to develop the necessary software.